REBEL BET uses only the most secure and most reliable payment gateways with several options to choose from like Skrill (formerly Moneybookers), Neteller, and Bank wire. We make your online betting accounts management safe and easy. Our 24/7 customer service team is always available to process your deposits and withdrawals. 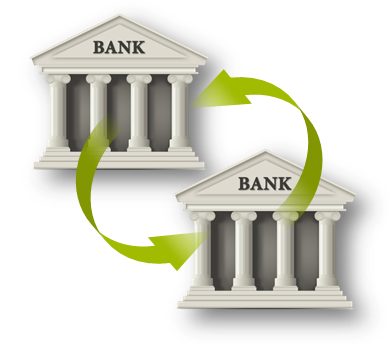 Bank transfers are the most reliable option, especially for large transactions. Whether it’s a deposit or a withdrawal, there is no transaction fee for bank transfers. A withdrawal can take between one to three working days. All major currencies are supported via bank transfers.